ThetaHealing combines modern knowledge of psychology, quantum physics and molecular biology with various spiritual techniques in an amazing healing modality. 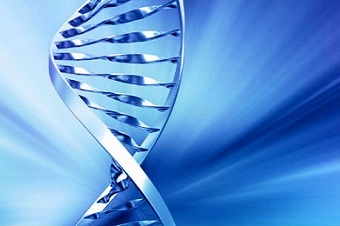 Scientists have proved that, except from genetic information stored in the DNA, there are also stored experiences, feelings, and beliefs, acquired or inherited, in the cells. When the aforementioned are negative, they block our system. Now, we have the knowledge to create not only receptors for vitamins and minerals, but also for feelings and emotions. Quantum scientists have discovered that observation is the element that leads to the birth of a phenomenon. Only by observing a phenomenon, does this obtain material substance. 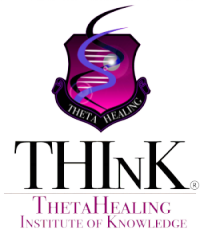 ThetaHealing is primarily based on observation, through which instant healings and immediate changes happen, even on the genetic level. It is often thought that the “strange” rules of quantum physics are limited in the microcosm, but scientists now suspect that they may play an important role in the biology of life. There are many experiments showing the involvement of quantum mechanics in a wide range of biological processes, including photosynthesis, migration of birds, the sense of smell and possibly even the origin of life itself. Quantum mechanics refers to the strange set of rules governing the behavior of subatomic particles, which can travel through walls, behave like waves and remain connected over long distances. Imagine what we can achieve with a healing modality that uses techniques based on all these elements. The changing of beliefs, the instilling of emotions and feelings are possible in an instance, just to name only some of the ThetaHealing techniques.